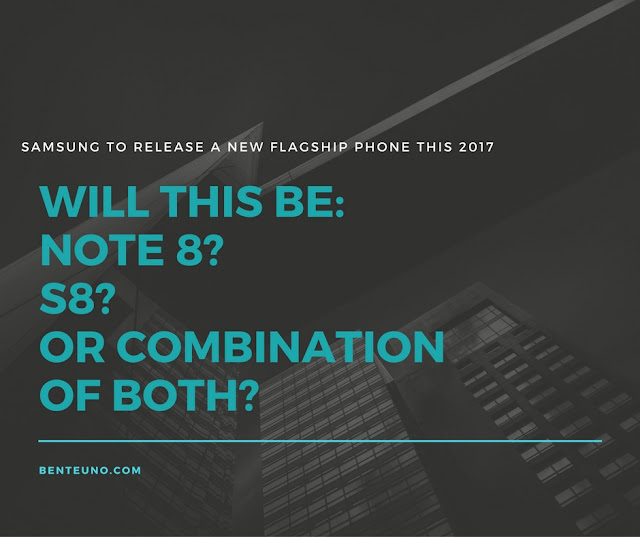 2017 will come to be a better and more exciting year as Samsung prepares to bring a diverse range of smartphones that will establish gadget heaven in the Philippines. Expected to hit Philippine shores by the end of January, Samsung’s upcoming release seems like it’s out to define the shape and style of smartphones in 2017. Could this be Samsung’s next flagship smartphone within its Galaxy S and Note Series? Watch out for what the mobile giant has in store for the new year!